Are you looking for the professional china hexagon wire mesh manufacturers online? We are one of the top ten china hexagon wire mesh manufacturers with high quality and good price. 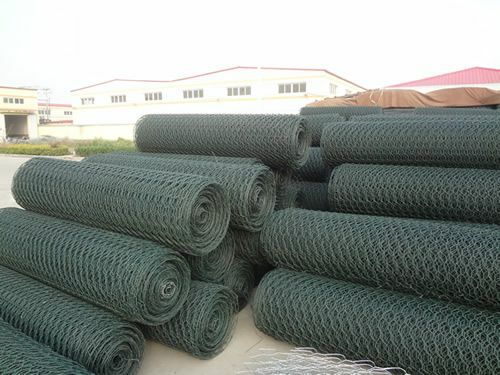 Hexagonal Wire Mesh is alsoknown by the name of chicken mesh. It isweaved by Quality low carbon galvanized iron wire, galvanized iron drawn wireor stainless steel wire. Due to the using of the superior quality wire,high-skilled workers and advanced equipments, Haiao Hexagonal WireMesh possesses good properties such as firm instructure, flat in surface, corrosion-resisting and oxidation-resisting. Hexagonal Wire Mesh is mostlyused as light fencing for poultry, farms, birds, rabbits and pet enclosures,tree guards and garden fencing, storage bins and decorative supports tenniscourts. 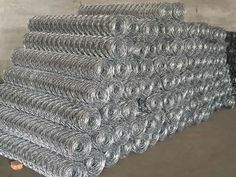 It is also used as wire mesh fabrics for light reinforcement insplinter proof glass and cement concrete, plastering and laying of roads,support of sea banks, mountain slopes etc.